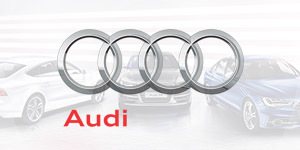 Searching for the best Birmingham car finance available? Then look no further! Refused Car Finance will get you the best car finance deal. Although we are a North East car finance company, we specialise in getting the people of Birmingham the best car finance possible. We have established strong relationships with lenders and car dealers to ensure that we can offer you the best car loan. Whether you are looking for 0 deposit car finance or wondering ‘can I get finance with bad credit?’ then Refused Car Finance are here to get you just that. We have one of the highest approval rates in Birmingham when it comes to accepting car finance! Over 98% of customers receive a car finance offer from one or more of our lenders. Many companies make false promises of guaranteed car finance. It’s important to know that when it comes to finance, nothing is guaranteed. No company can say with certainty that you will be approved for car finance without knowing your affordability. At Refused Car Finance we can’t guarantee you car finance, but we can tell you that if you apply through us your chances of being approved are 98.4%! Not guaranteed, but very, very likely! 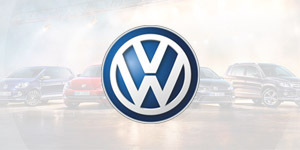 Find out more about guaranteed car finance here. 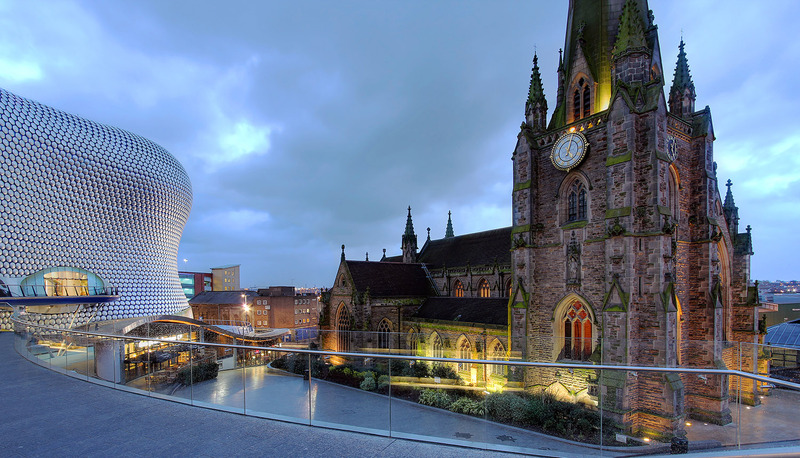 Who can get Car Finance in Birmingham? Regardless of your employment status or credit rating we could still be able to offer you car finance as long as you meet the above criteria. So yes, that means if you are unemployed, receive benefits only income, are self-employed, are on a zero hours contract, or have no credit history at all we may still be able to get you approved! If you have bad credit and are looking for car finance in Birmingham then you have come to the right place. 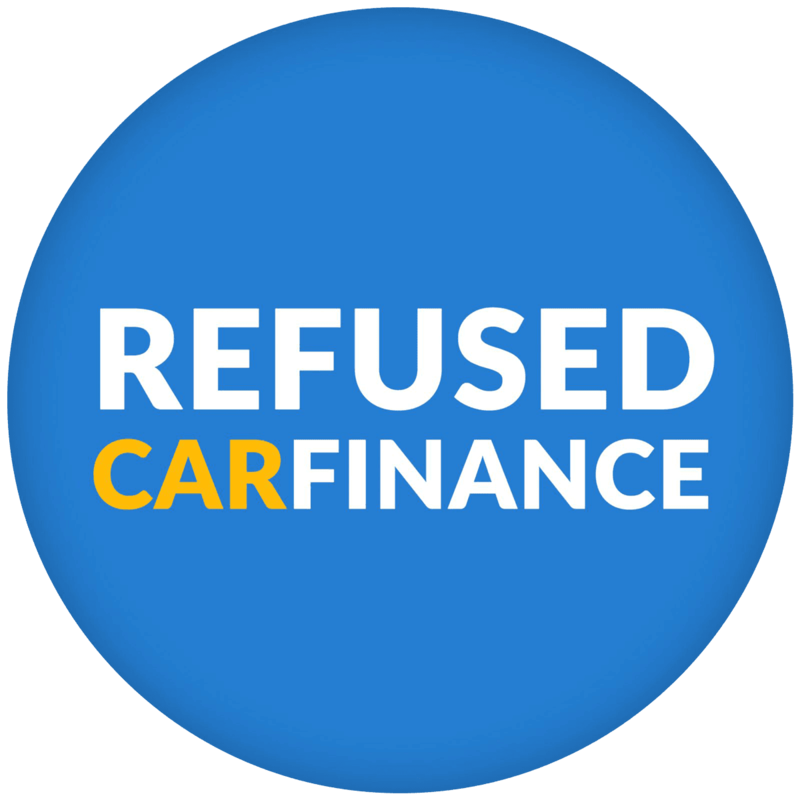 Refused Car Finance specialise in bad credit car finance and are proud to get more approvals than many of our competitors. We understand there may be countless reasons as to why you currently have a poor credit score. We believe that there are much more factors than just a credit score that determine whether you should receive a car loan. At Refused Car Finance we care about your affordability and whether you can comfortably meet your repayments. We have hand chosen specialist lenders who can approve bad credit car finance applications. As a result, we can offer you the very best deal for your circumstances. How does Birmingham Car Finance work? Just fill in our quick application form on our website here. Our customer contact team will be in touch via phone to confirm your details and get a better understanding of what you want from your car finance package. Once you have been approved by a lender you can then go car shopping. After all documents have been signed, you can collect your keys and drive your car away. Why get Birmingham Car Finance with Refused Car Finance? Applying takes just 30 seconds and you could be driving away your car within the week! 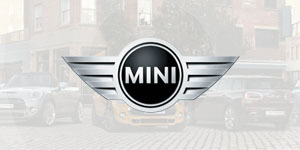 When you get Birmingham car finance through us you are free to pick a car from any car dealer in Birmingham or the UK. As long as the dealer is approved by the Financial Conduct Authority then you can get a car from them. If you are looking for a specific model of car our customer contact team can help source it for you. Regardless of your preference on make and model, getting a car on finance is easy! What do others say about Refused Car Finance? Don’t settle for anything less than the best! 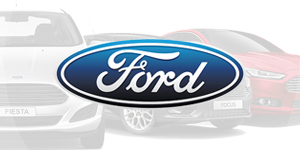 Getting a quote from us is completely free and there is no obligation to take up the car finance offered. So why not see what we can offer you? You may be surprised at just how good our car finance deals are! Don’t just take our word for it though, find out what previous Refused Car Finance customers have had to say!